In the grocery industry there is a term known as the 'food mile' which indicates how far food has to travel to end up in your local shops. 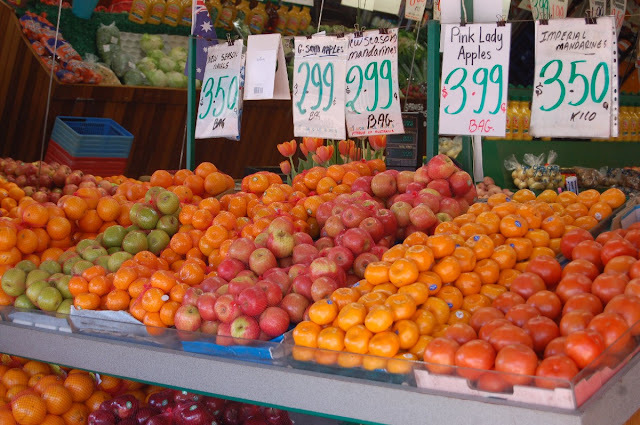 It's simple: the shorter the food mile, the less expensive the product, both in financial and environmental terms. Buy items with the shortest food mile. You'll be saving money and the environment. least a week even longer I am told mine is always eaten by then. Thanks again for your great tips and news letters I love receiving them.